Of course we have an offer. Who doesn’t these days. But we believe shopping for furniture and mattresses is so much more than the best offer (which we have). 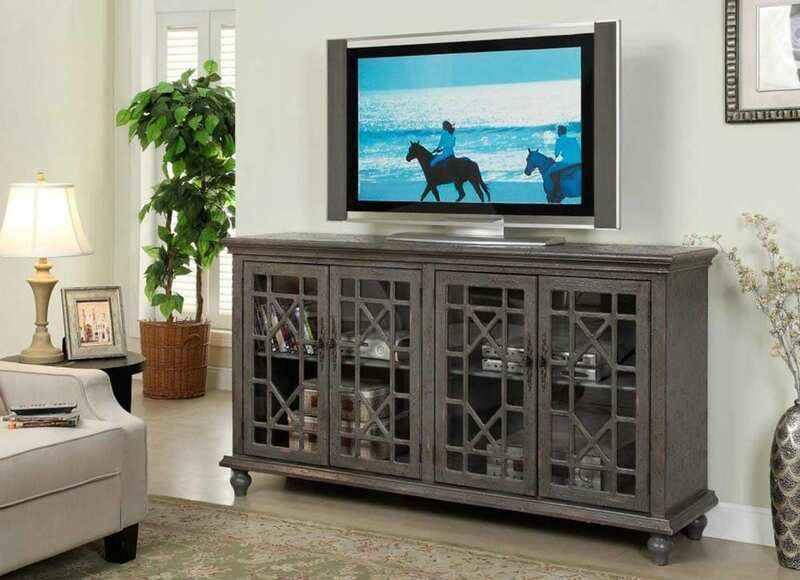 Furniture is the third largest purchase consumers make after homes and vehicles. Come visit our 40,000 square feet showroom and discover furniture and mattresses that are perfect for you.